Those travelling to the beautiful Greek island of Rhodes in April on their solo holidays will be in for a treat this year. Travellers who are visiting Caesars Garden Hotel and Spa on the tranquil island of Rhodes, arriving 27 April for a week, can take part and enjoy a week-long celebration of Orthodox Easter’s unique festivities. Orthodox Easter in Greece is the most important holiday in the Greek Church, and this year, is celebrated on 1 May. 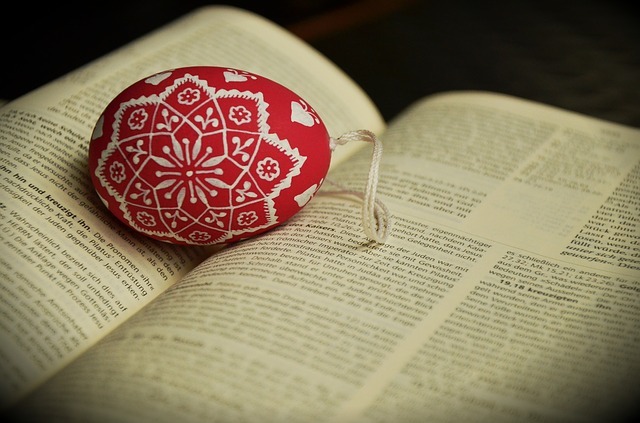 Many Orthodox churches base their Easter date on the Julian calendar which differs from the more commonly followed Gregorian calendar in many western countries. The holiday is celebrated with a series of traditions commemorating the resurrection of Jesus, including delicious feasts such as the main dish, lamb. It’s a time for families and the community to come together, where people paint eggs a deep red to signify the blood of Christ and new life.